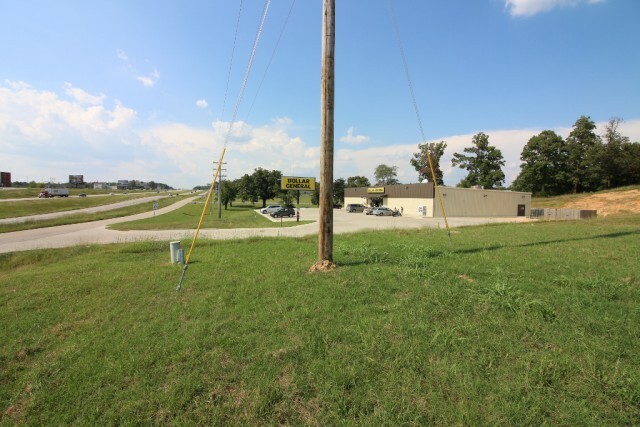 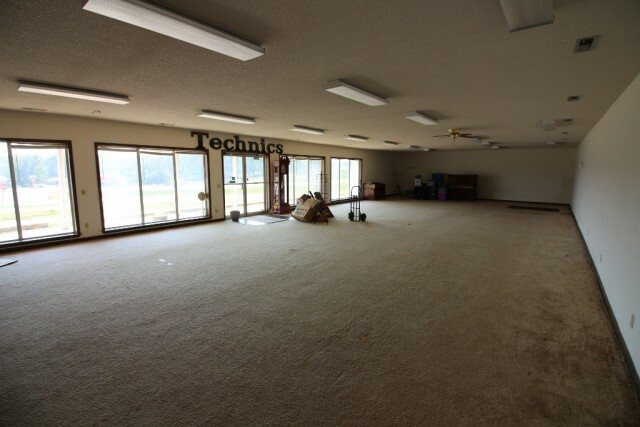 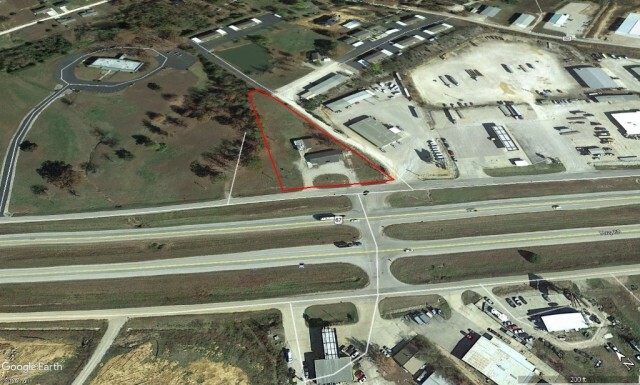 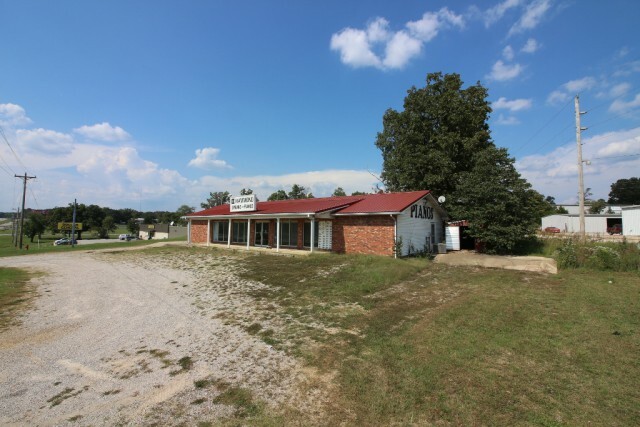 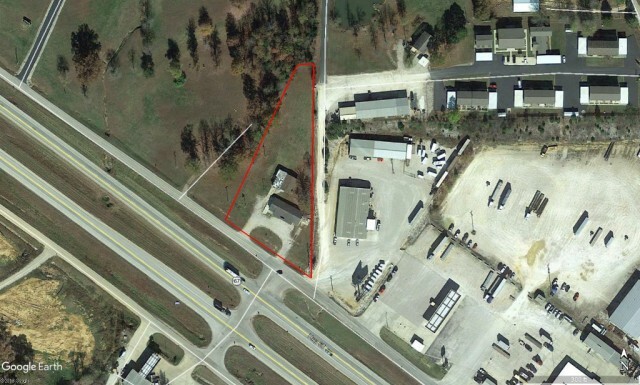 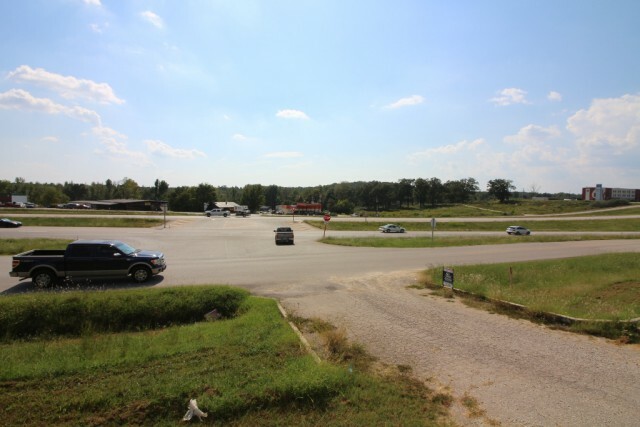 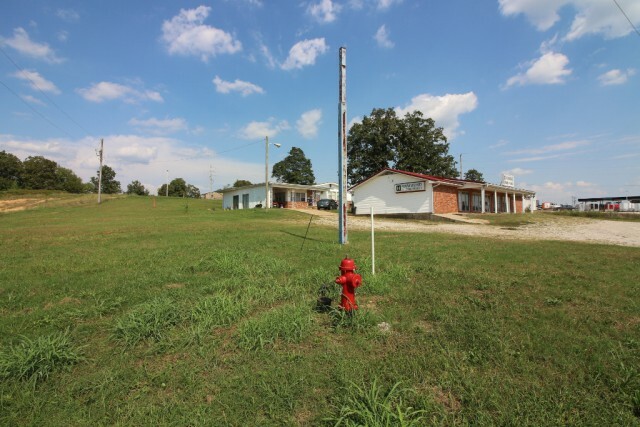 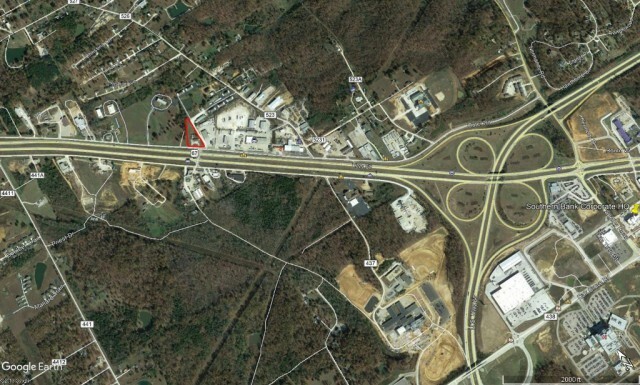 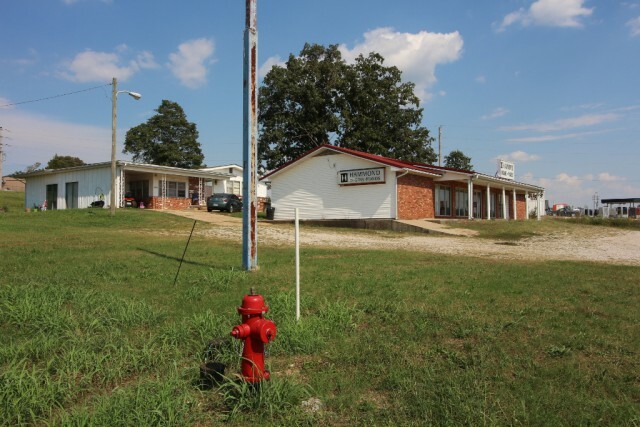 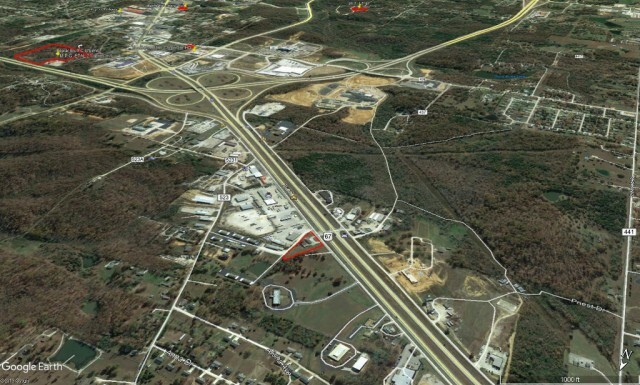 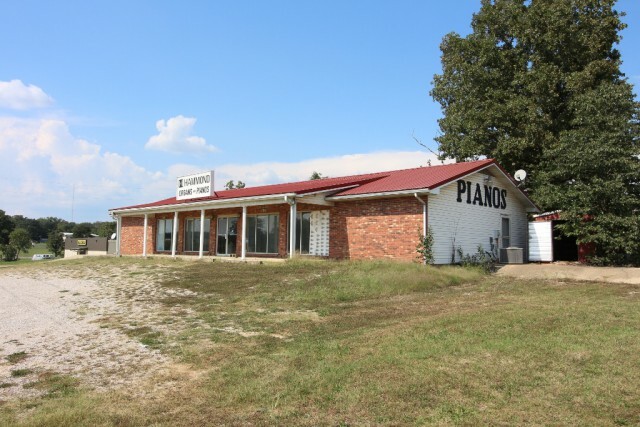 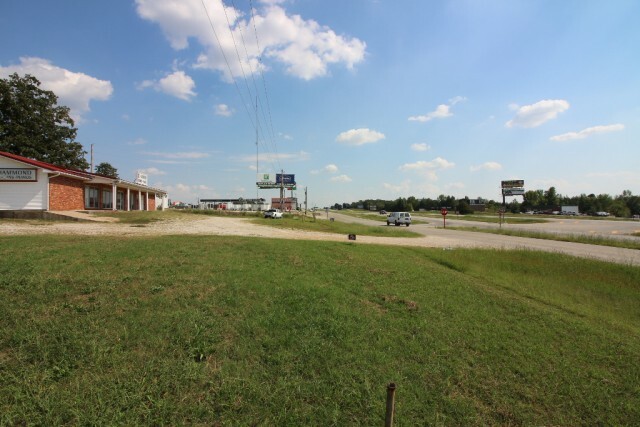 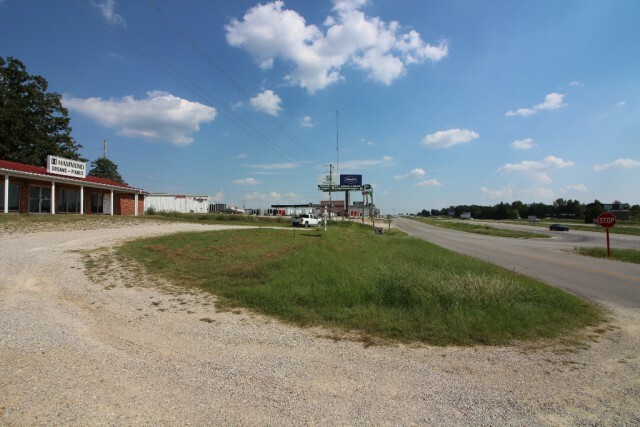 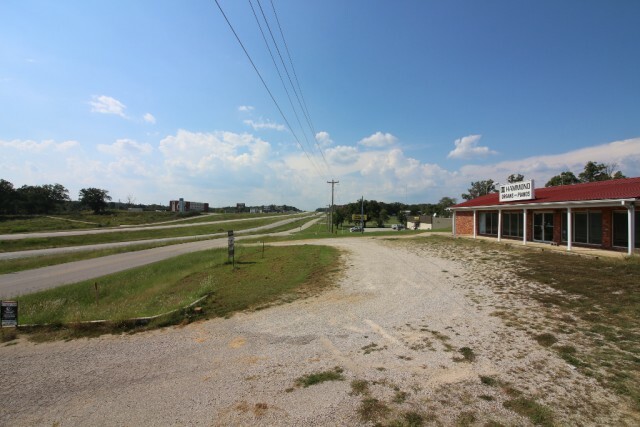 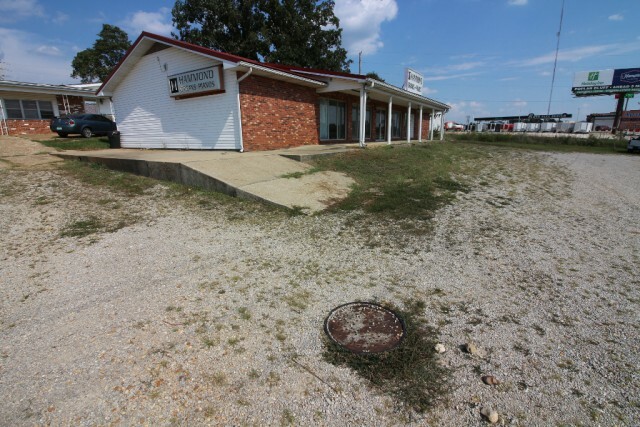 Prime high visibility - high traffic, 1.27 acre parcel for sale or lease, just North of Poplar Bluff on Highway 67. 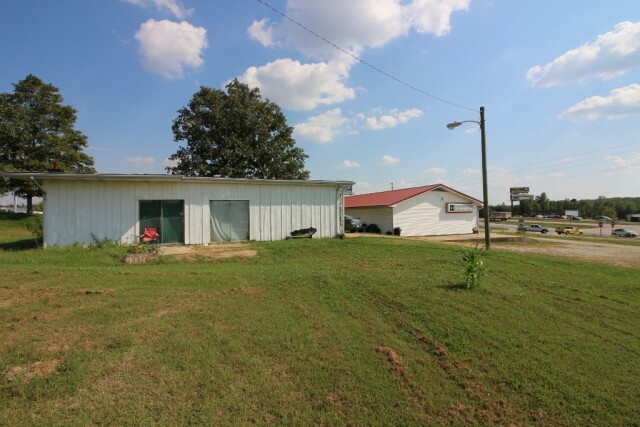 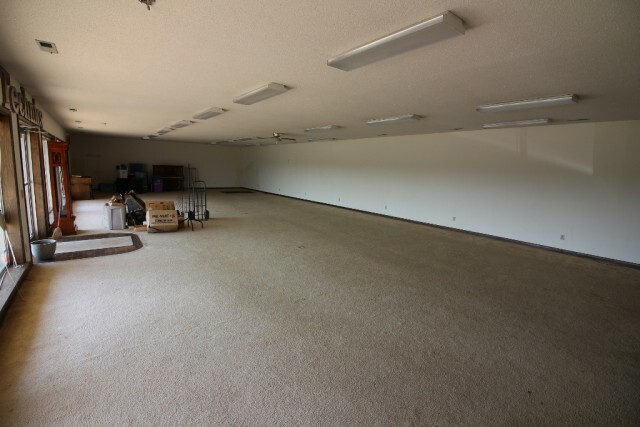 Located on a crossover and adjoining new Dollar General and Truck Center/C-Store, this 2400 sq ft multi-use building offers an array of uses. 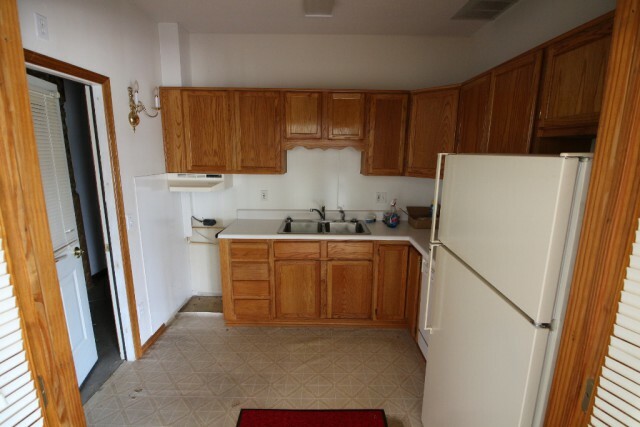 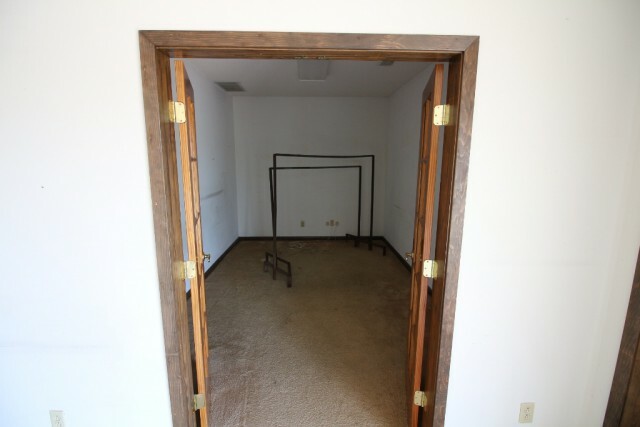 Additionally there is a 3 bedroom home that rentws for $500/month. 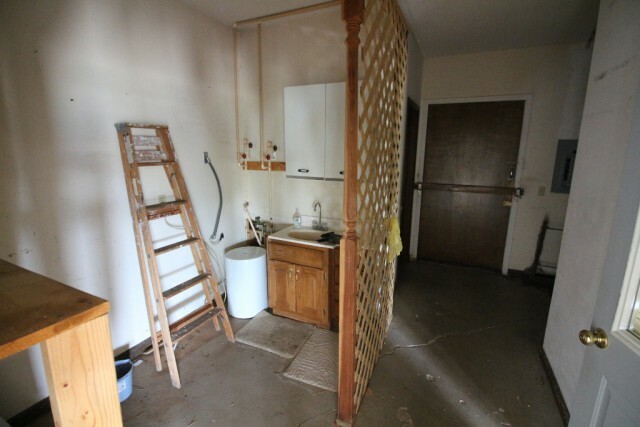 All public utilities available. 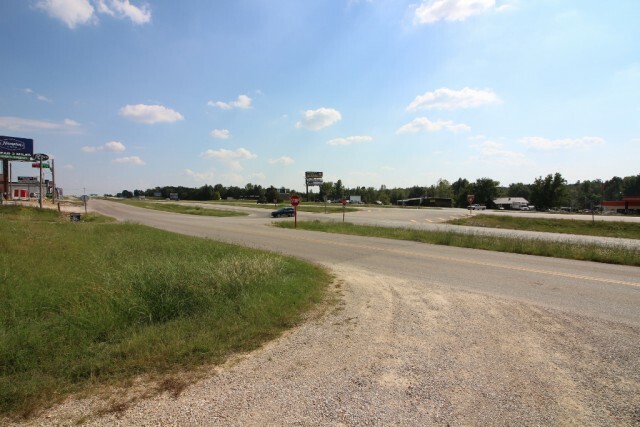 Just one mile North of town. 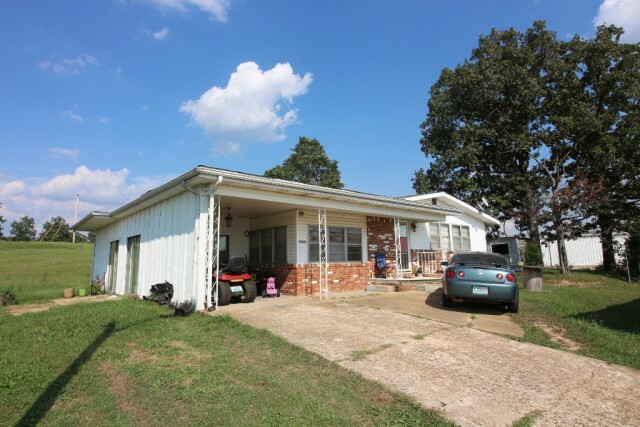 Please provide more information about Listing # 9940974.